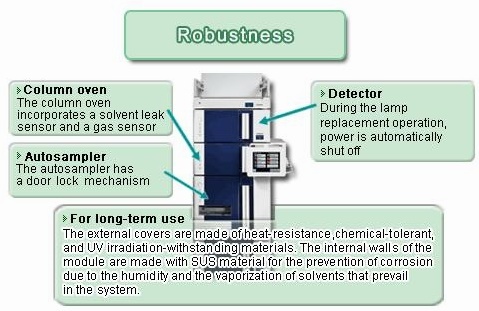 This goal underlies the data reliability and the ease of operation of the systems. 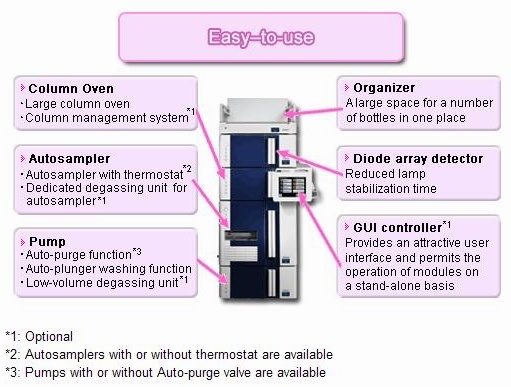 Intuitive operation based on an LCD touch panel. 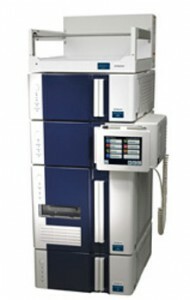 True value of HPLC is here in the Chromaster. 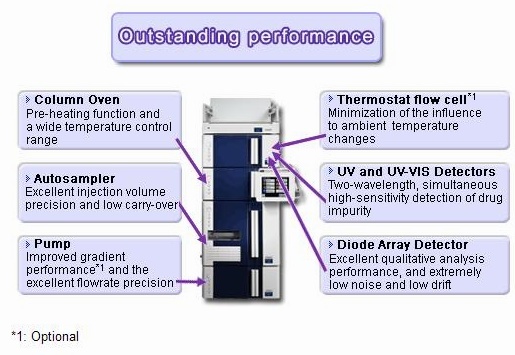 Two performance capabilities supporting data reliability: the excellent reproducibility made possible by the pump and autosampler and the excellent stability of the column oven and detector. 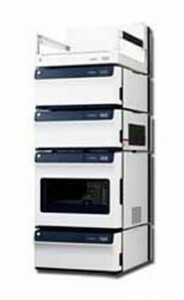 Beyond the simplicity of operation and ease of use, a critical requirement for HPLC is ease of maintenance. 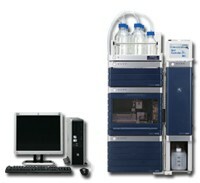 The Hitachi reputation for instrument robustness and reliability continues with the Chromaster, which is made using stronger materials and is manufactured with Hitachi's strict quality control standards.